You know how easy it is to trip at home even when you’re in your prime. For many seniors, hazards at home are common and especially risky. 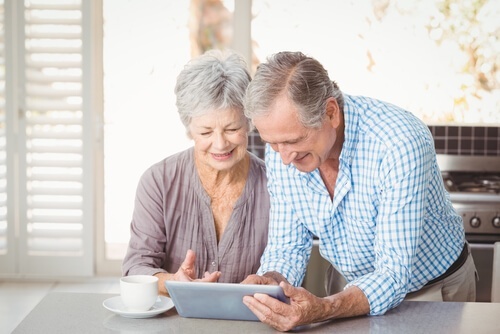 To keep your loved one at home, it is wise to make some typical home modifications for seniors. Just a few modifications can increase your family member’s safety drastically. Many homes have hazards like these built in. To identify potential home dangers and risks to your loved one’s safety, observe their movements around the house. You can also use a free home assessment. 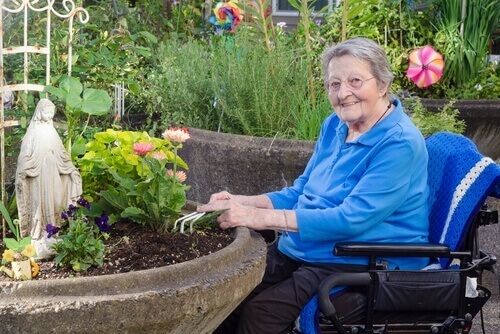 More extensive modifications like these can significantly improve your loved one’s ability to enjoy their independence in the next season of life. Major home upgrades can also decrease the risk of falling and other potential causes of injury. Whether you live near your loved one or not, it is likely that you will need professional assistance to make some of the home modifications needed for your family member’s safety. Contractors commonly have experience assessing home safety needs and making the appropriate changes. Many are experts at building wheelchair accessible ramps and making other modifications. Fortunately, many home remodeling contractors will work with families using financing plans specially designed to help the aging population stay at home. Choose a contractor with specific experience adapting the home for seniors. Depending on the modifications your loved one’s home needs, the process of making home a safe place for independent living may be costly. The federal government’s eldercare branch offers several resources about financial assistance, grants, and repair funds for the aging. Local Area Agencies on Aging (AAA) groups are also likely to have information on special funds in order to help seniors live at home safely. Some cities and counties will provide these modifications at no or low cost.